Do you want to work in the Netherlands? See the list below for suggestions as to how to find a job in the Netherlands. In this link you’ll find a nice overwiew of most job websites in the Netherlands, – international jobsites – websites with internships. Select your preferences in level of education, background/speciality, location and language etc and browse. The website also offers interesting information for expats/foreigners about working in Holland. You can visit international job fairs. 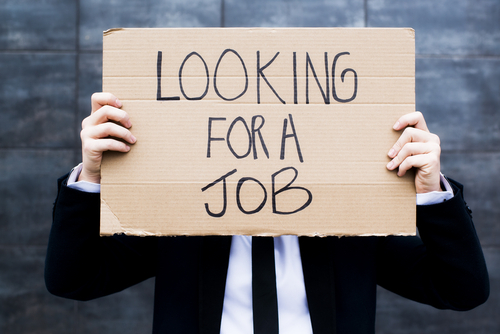 You can also apply for jobs via online job fairs, from the comfort of your home. These allow you to see employers’ online presentations and apply to specific jobs in the Netherlands. Go to the Events calender on the EURES website.